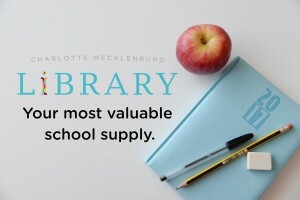 Library cards are FREE for all students attending any school in Mecklenburg County, and they offer so much value! If you don’t have one, apply right now to access resources to help with school and so much more. 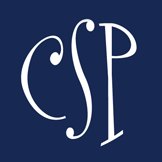 If you have a child in the Charlotte-Mecklenburg School system, your child also has a ONE Access account – so one number (a CMS student ID number) is all your child needs! Find out more about how ONE Access is providing CMS students with the resources they need to succeed! Get help with homework, when you need it. Math homework stressing you out? With your library card, you get free access to professional tutors that can help with homework, studying, projects, essay writing and test prep in every subject, including algebra, statistics, chemistry, physics, social studies and English. All sessions are online and one-to-one with a live tutor, and Spanish-speaking tutors are also available. Learn more about the Library’s tutoring resource, Tutor.com. Access tons of resources, wherever you are. Below are some of the most commonly used by students. Find many more here. Get a little help with learning a new language. Pronunciator covers 80 languages offering a range of language skills – reading, writing, listening and speaking. It’s easy for any age, from toddlers to adults. And you can access it from your computer or mobile device. Find out how to learn a new language with the Library. Access resources in the classroom. Are you a teacher in Mecklenburg County? Did you know the Library offers Teacher Loan Cards by request? These card enable educators to borrow items for extended periods for classroom use. Find out how to apply at cmlibrary.org. 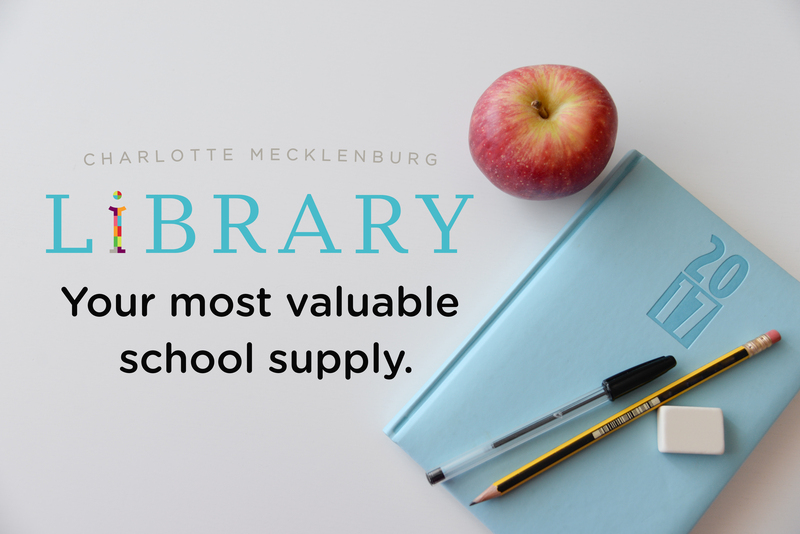 And, if you are a teacher or staff member in the Charlotte-Mecklenburg School system, you have access to a ONE Access account to help you stock your classroom with even more educational resources. Build your at-home library. All Charlotte Mecklenburg Library locations have ongoing book sales in which gently-used books are sold at bargain prices to make room for newer materials. This is a great opportunity for teachers to find titles to add to classroom libraries, or families to stock their bookshelves at home. Visit your nearest branch and ask about the ongoing book sale. And don’t forget to log your reading and activities for Summer Break! Summer is flying by, but there is still plenty of time left to read, learn and explore with Summer Break. Prizes are drawn weekly, so be sure to log your reading and activities! Smarty Steal Alert: Get 20% off your order of GRUND organic cotton home goods!